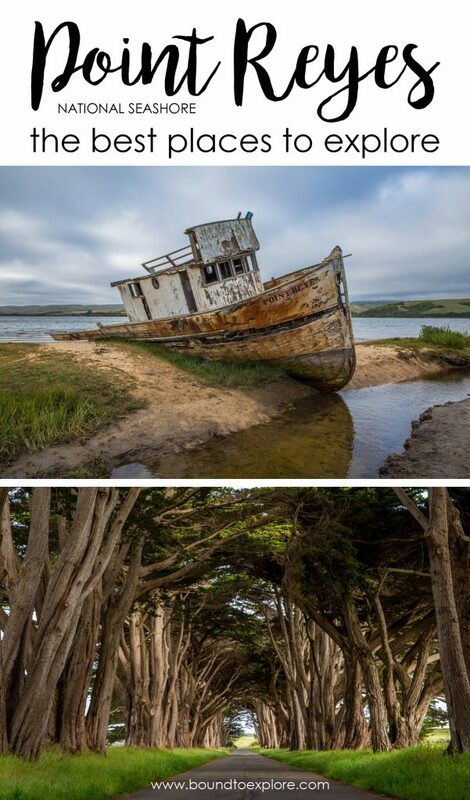 The Point Reyes National Seashore is a nature preserve located on a peninsula just north of San Fransisco. 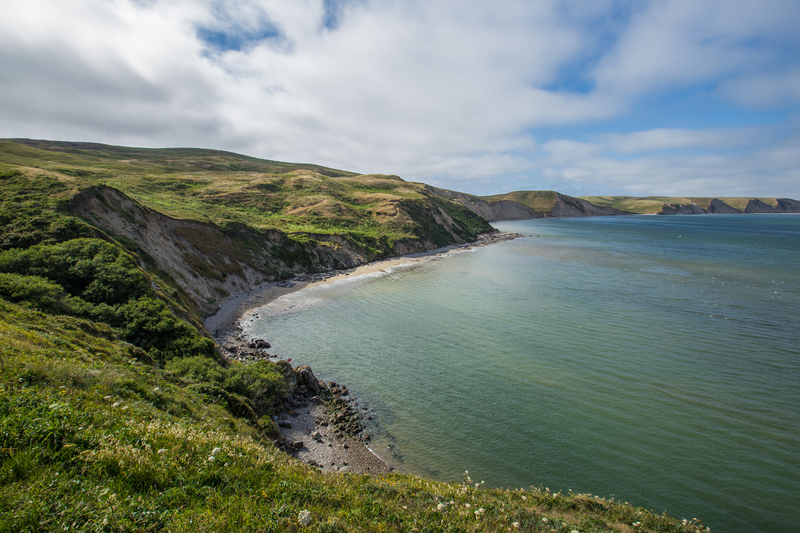 It is a diverse and special place, as the San Andres Fault divides it from the mainland, making the soil and vegetation different from that on the other side of the Tomales Bay. The landscape is characterized by rolling green hills, rocky cliffs, sandy beaches, and pine forests. There are numerous things to see and explore within the preserve, and one could easily spend several days hiking and talking them all in. For travelers who only have one day, or maybe even an afternoon, here are a few must-see gems! 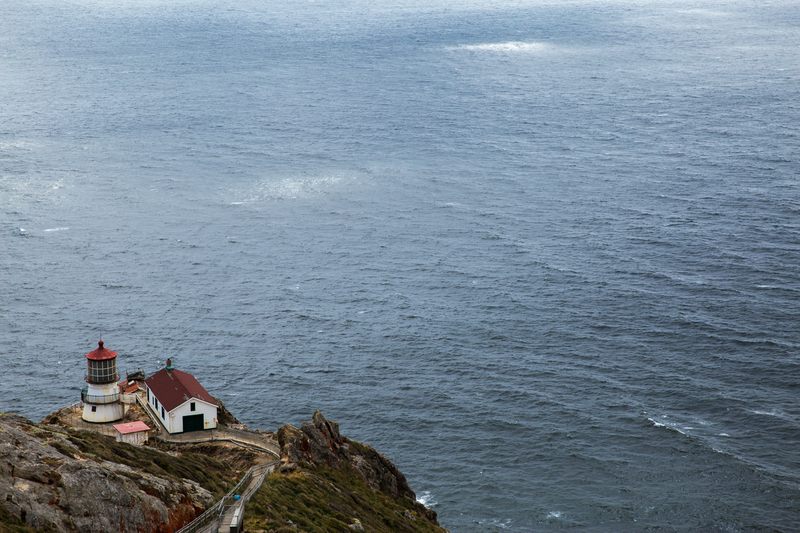 The Point Reyes Lighthouse was built in 1870 to warn ships of the rocky headlands of the peninsula. It has since been retired from service and replaced with an automated light, however, visitors are still able to tour the beautifully preserved building. Do note that it is very windy and cold year-round, and if the winds are especially high, the stairs to the lighthouse may be closed. They were when we visited, but we were still able to walk to the visitor’s center and observation deck, which are perched above the famous, long staircase that goes down to the lighthouse. If you are visiting on the weekend, be prepared for crowds and limited parking spaces. 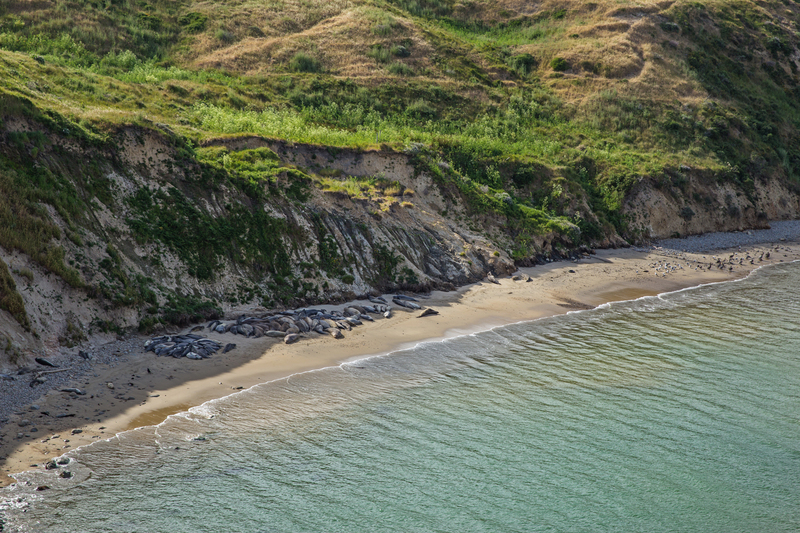 This short trail leads you to stunning views of Drake’s Bay and a vista where you can see a beach lined with sunbathing elephant seals. The best time of the year to visit is the winter when numerous seals are on the beach giving birth and mating, though you are likely to see a few out any time of year. 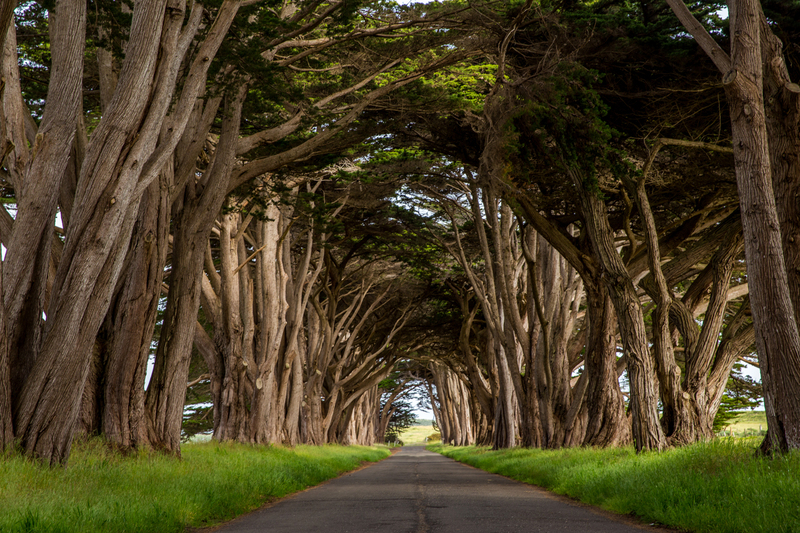 Made famous by social media, the cypress tunnel trees are a must-see at Point Reyes. They are easy to find, as they located just off the road to the lighthouse at the North District Operations Center. If you want a shot without people, we recommend you go very early in the morning, or use a tripod and a bit of patience to create a composite. 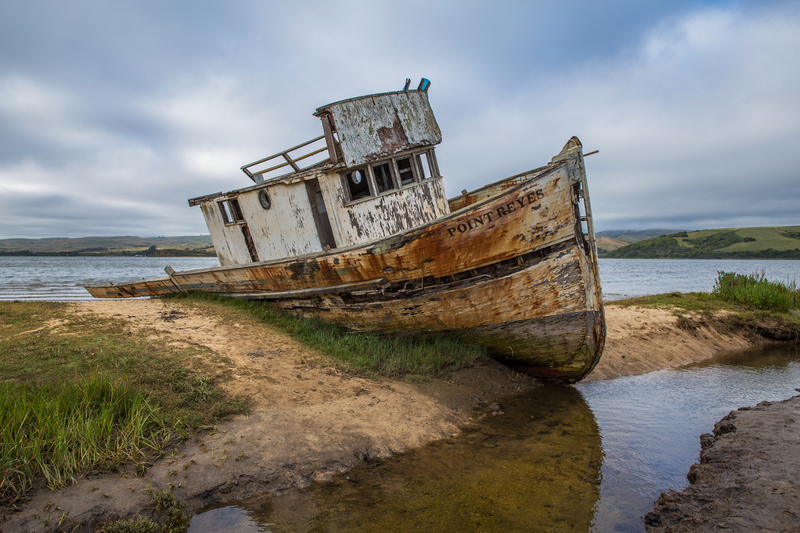 The S.S. Point Reyes is another popular stop for photographers. 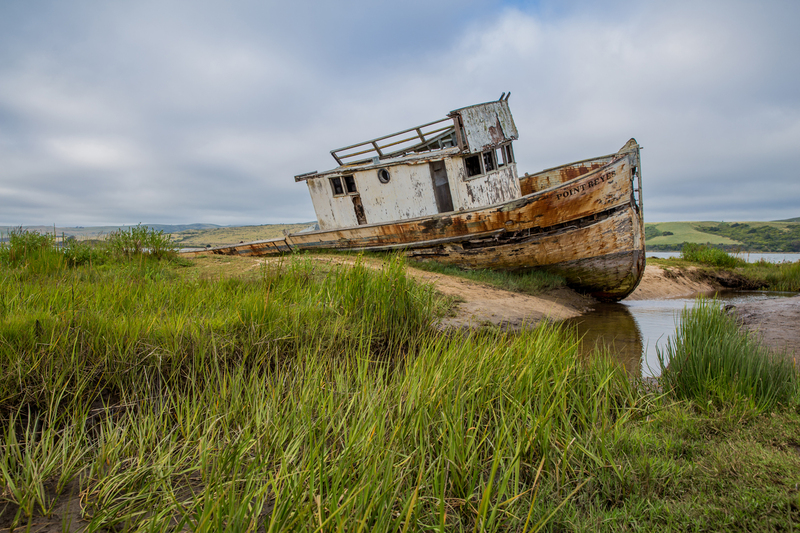 The abandoned ship lies on a sandbar in the Tomales Bay, just behind the Inverness Store. There are of course many more things to see in Point Reyes, and we are looking forward to making another trip up to the area soon to explore them. Until next time!